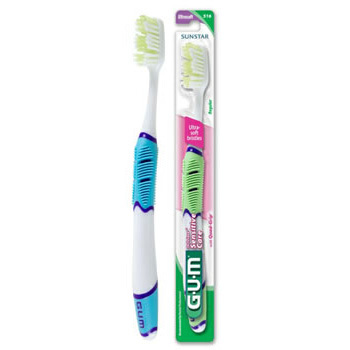 Soft bristles gently massage gums and clean teeth. Rotary head with oscillating soft bristle action for effective cleaning. Cordless, battery operated, requires no recharging for easy use and convenient storage. 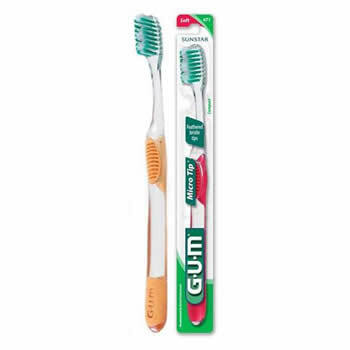 Longer bristles around the edge of the brush head penetrate between teeth and clean along the gumline. Softer bristles than many other power brushes. 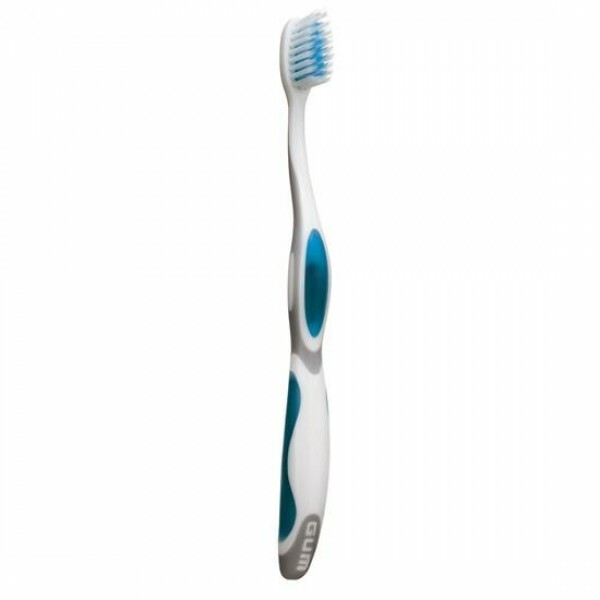 Compact brush head makes it easier to clean hard-to-reach areas of the mouth. 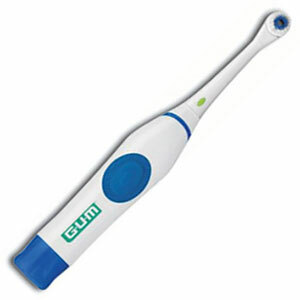 Replaceable brush head with easy release and load button. Comfort grip handle for increased maneuverability. Cordless and battery operated; requires no charging. Ready to use, comes shipped with 2 replaceable AA batteries.